I share a wonderful passion with my children. We love to be involved with and watch programs about nature. You can learn a lot about teamwork from studying nature. Recently I discovered some fascinating facts about Honey Bees. On a warm day about half the bees in a hive stay inside beating their wings while the other half go out to gather pollen and nectar. Because of the beating wings, the temperature inside the hive is about 10 degrees cooler than outside. 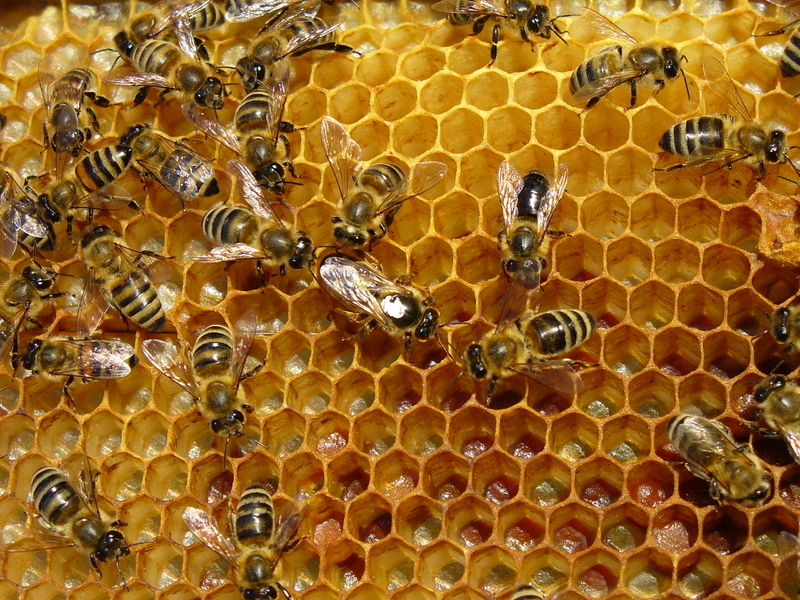 The bees rotate duties and the bees that cool the hive one day are honey gatherers the next. In Hurricane Katrina, hundreds died while those who could have rescued them stood by. Why? Communication broke down. We might not die, but poor communication sure cripples a team. The old ’I’ll do it myself, so it’ll get done right’ attitude, robs others of the opportunity to participate, learn and grow, and leaves the job undone or poorly done. The team’s success must be of greater value than your own interests. A widely shared quote from one of my favorite leadership gurus, Stephen Covey certainly describes the success of people working interdependently on a team as well as our friends in the air conditioned beehives. We are all interconnected and we have responsibility for each other. This was the interpretation of the Xhosa word, ubuntu, offered near the start of a short, inspiring interview with photographer Betty Press by NPR a few weeks ago. Then I ran across this proverb. 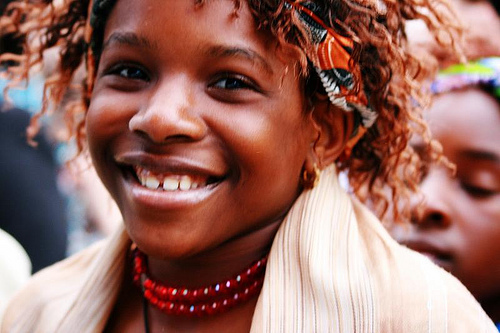 An anthropologist proposed a game to African tribe kids. He put a basket full of fruit near a tree and told them that whoever got there first won the sweet fruits. When he told them to run they all took each others hands and ran together, then sat together enjoying their treats. Wow.., until I heard the NPR interview and came across this proverb, I had two impressions of ubuntu: (1) I Am Because We Are as the 2008 documentary film narrated, and produced by Madonna; and (2) as the computer operating system based on the Linux open source software. I now know UBUNTU started long before the software company and that in the Xhosa culture means: “I am because we are.” I just wonder how our society would respond if our tribes lived as the proverb above suggests?